Finally!!!! 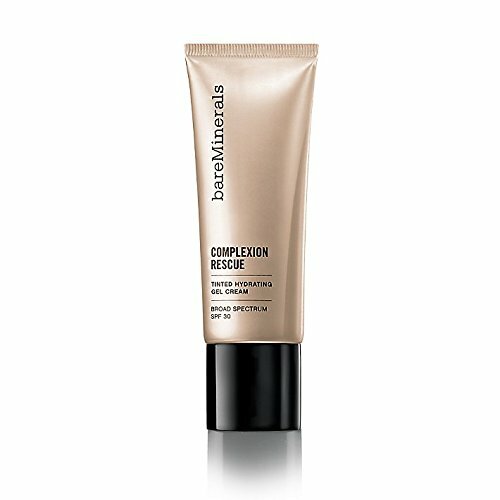 Ladies I’m constantly on a hunt for the perfect hybrid of a foundation and tinted moisturizer. Trying to find the perfect product that gives..
(Flawless Makeup Look) Because we are super women conquering the world, sometimes our schedule doesn’t allow us an hour to put on a full face..
Summer is finally here, and while enjoying the sun is great, having a face full of heavy foundation is not! 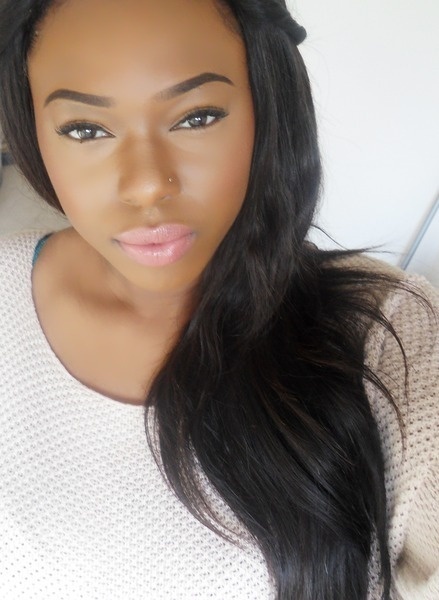 Here are two of my..
BB cream is known as one of make-up’s best-kept secrets. BB, which is short for beauty balm, focuses on evening out your skin tone; it..